McWane Science Center’s mission is to “spark wonder and curiosity about our world though hands-on science.” To accomplish this mission, McWane Science Center combines our unique assets to create unique, hands-on, science-learning experiences that parents and teachers value and kids love. McWane Science Center has welcomed millions of visitors since opening its doors. Explorers — from ages 1 to 100 — flock year-round to see, to hear, to touch and to experience the wonder of science in one of the South’s most unique venues. McWane Science Center has a number of permanent exhibits that are a regular part of the science education experience. These include Itty Bitty Magic City, Explore! Collections Center, Alabama Dinosaurs and Sea Monsters, NatureScope, Fox 6 Weather Lab, Science on a Sphere, High Cycle, World of Water Aquarium, Shark and Ray Touch Tank, the John W. Woods IMAX Dome Theater. McWane Science Center does not just focus on science. We strive to inspire children through science, technology, engineering and mathematics (STEM), and we believe that great STEM learning involves inquisition. Students are not learning through lecture at McWane Science Center; they are learning by doing, asking questions, creating their own hypothesis, testing and re-thinking their own ideas and beliefs. Engage children and youth in advanced inquiry-based learning opportunities in science, technology, engineering and mathematics. Help create a science and math literate citizenry that encompasses children from all socioeconomic levels, races, ethnicities and genders. Provide teachers with the tools and support to inspire life-long learning, especially in STEM-related subjects. Inspire youth to pursue continued education and career opportunities in the fields of science, technology, engineering and math. McWane Science Center is affiliated with the Association of Science-Technology Centers. In 1998, Discovery Place and Red Mountain Museum merged to create a stimulating interactive science museum now called McWane Science Center. 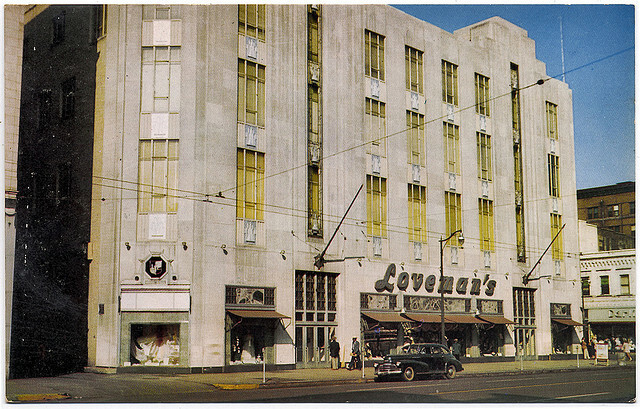 This state-of-the-art museum is housed in the historic and refurbished Loveman’s department store building. 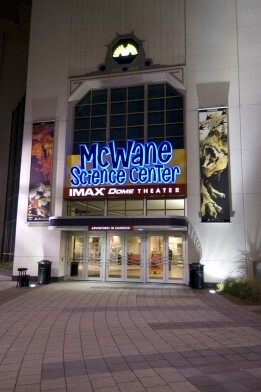 McWane Science Center is the cornerstone of Birmingham, Alabama’s downtown revitalization.